The past few days have seen Taiwan immerse in a tasting experience. 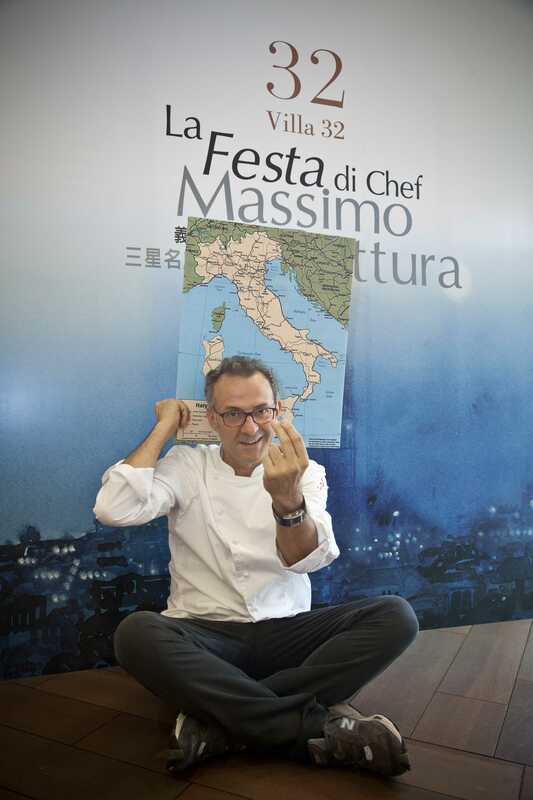 Indeed our 3-Starred Michelin Chef Massimo Bottura of Osteria Francescana, from Modena was the protagonist of an extraordinary gala event. 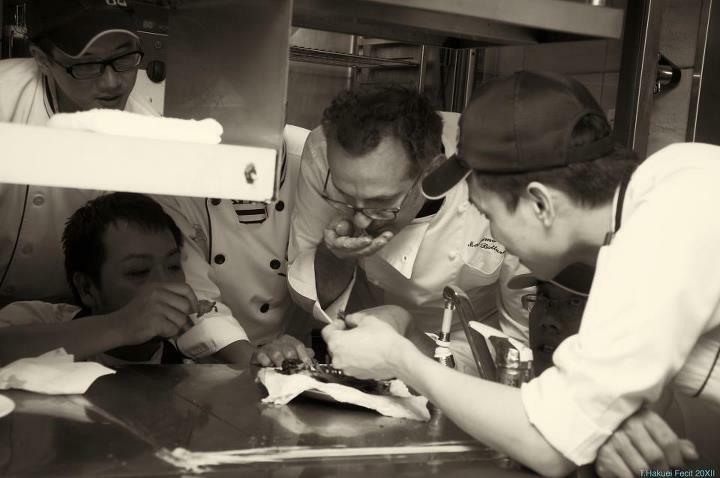 In the northernmost of the twelve districts of this city–Beitou- secluded in the incredible natural scene of hot springs and mountains of the Hotel Villa 32, chef Bottura provided guests with an exquisite and second to none experience through his groundbreaking approach made of the juxtaposition of tradition and modernity with contemporary culture. 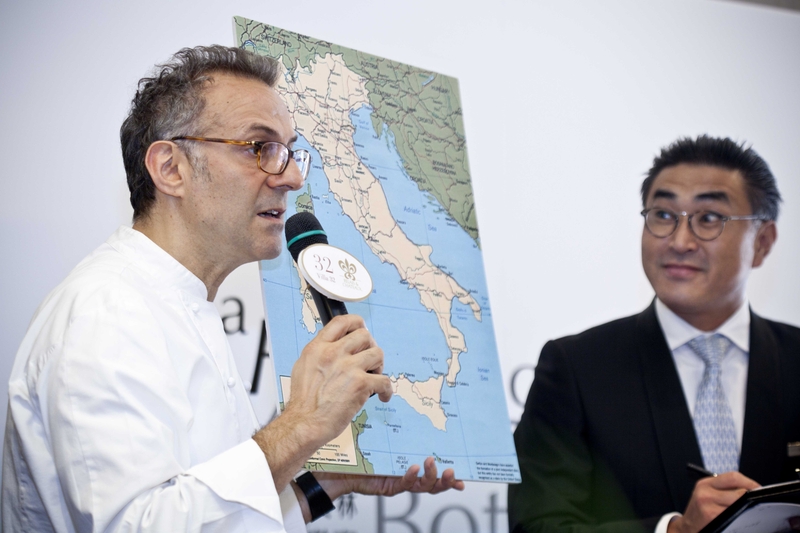 This entry was posted in Foods Blog, London Food PR, London Restaurant PR, Massimo Bottura, Spoon Blog 2011 and tagged Beitou, gala event, london food pr, london restaurant pr, massimo bottura, Osteria Francescana, Taiwan, Villa 32. Bookmark the permalink.